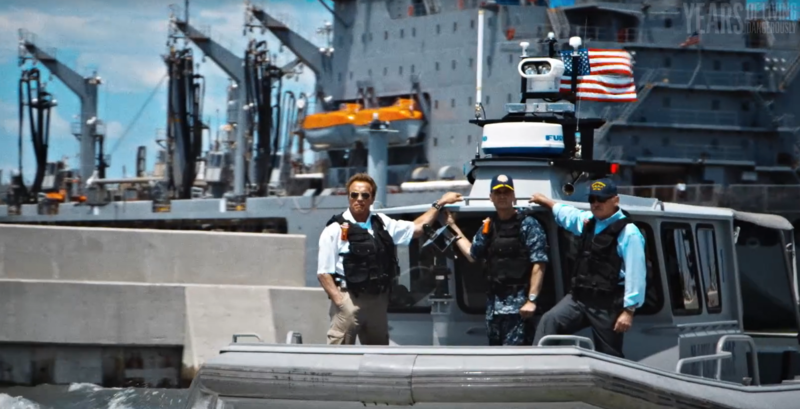 Arnold Schwarzenegger, the actor and former governor of California, recently visited Naval Station Norfolk in Virginia, and in true “Arnold” fashion, he and U.S. Navy officials appeared like action heroes as they discussed an important issue. Sea level is likely to rise 2 feet by 2050, Scorby told Schwarzenegger. What’s concerning is the probability of storms under such conditions, McGinn pointed out, as storms could raise sea level 4 to 6 feet. 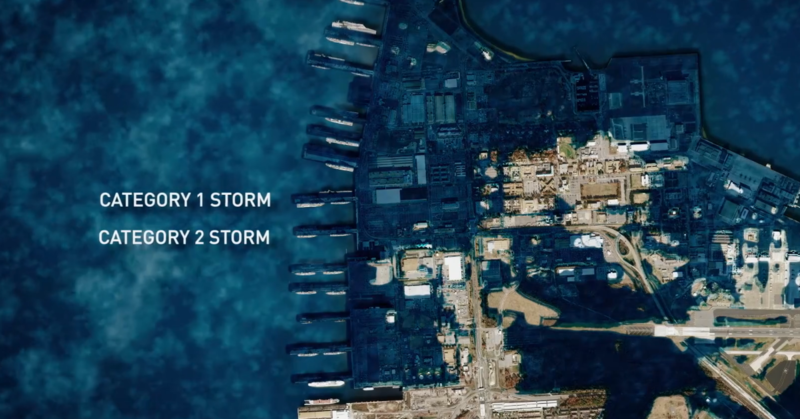 If there is a Category 2 Storm, half the Norfolk Base would be underwater, Scorby pointed out. “At least 18 other major Naval bases critical to our defense are at serious risk – today,” Scorby added. The three discussed how curbing fossil fuels would be the way to help alleviate climate change.